God doesn’t kill people, Governments do. Religion, regardless of the extent to which you acknowledge its validity, has historically been misrepresented as a source of conflict. Piety and ethos are often the VESSEL chosen by GOVERNMENTS to justify oppression or conquest. 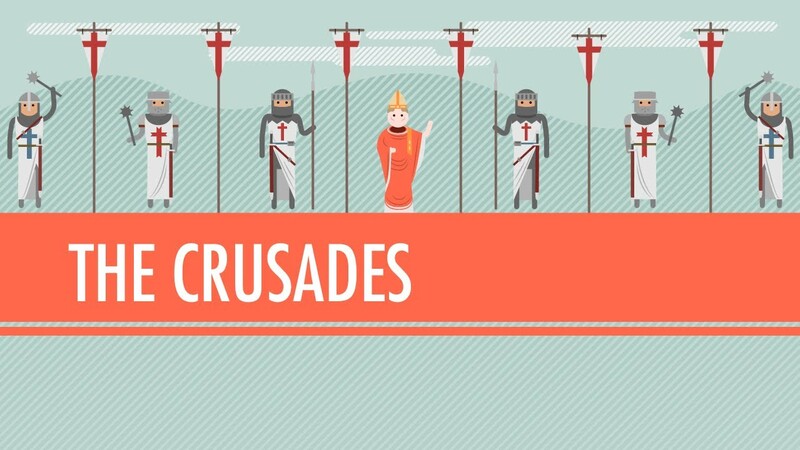 Pope Urban II, a governmental figure paraded as religious symbol, declared the first “Crusade” in 1080 AD under the guise of “liberating the holy land”. This was a border conflict given a similar religious pretext to that of his dictatorial seat. Muslims were progressing into Europe and threatened the overall impact of the Catholic church. Challenging this progress wasn’t a religiously driven decision, rather one made by kings and cardinals for the sake of their own political existence. The record of Spanish conquest throughout Meso and South America have a similar ring. While spreading Catholic virtue is often the cited rationale, their own tragic documentation shows an unapologetic resource grab grounded largely in Isabella’s thirst for personal power and wealth. Gold, silver and the clinical narcissism of European monarchy drove this genocide – god had nothing to do with it. For a modern example we can examine any number of 21st century Islamic states. A young Muslim living in Syria joins ISIS because he is poor, under-educated and angry, not due to any authentic fundamentalism. Disgruntled, privileged youth flee Oxford, not in search of Muhammad’s grace or 40 virgins, but for rather a silly and mundane excuse – their parents allowed them so little hardship they rashly travel in search of it. Maniacal imams understand this brand of despair and capitalize on it like some desert version of a Wall Street suit playing the market. We repeat the errors of antiquity because we so often don’t understand – or flatly deny – their true origin. Spirituality, a valuable and healthy human process, too often takes a fall in place of man’s true arch-nemesis – melancholy and powerful states. Syrian intervention represents a historical cul-de-sac.